Join our Watershed Action Team members on an upcoming stream clean-up! Individual events may vary, but typically volunteers will first sign in and fill out a waiver. If you are under 18, your parent/guardian will need to sign your waiver as well. Volunteers are then are provided with bags to fill with litter. 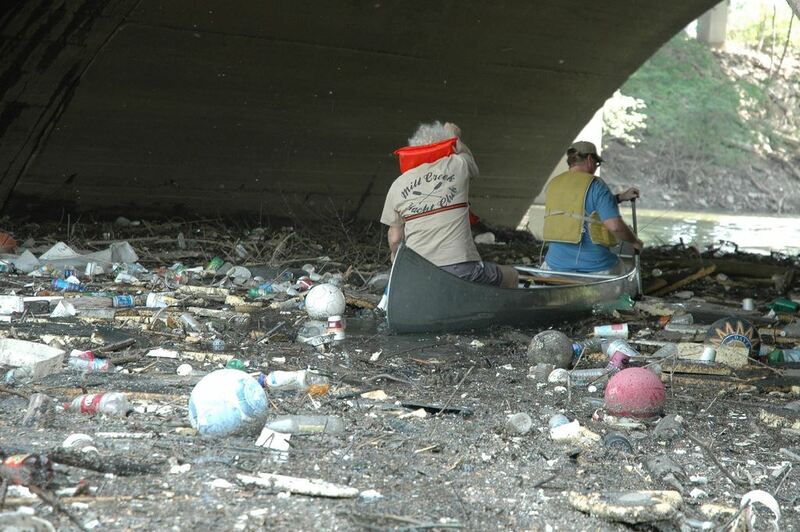 Volunteers typically work in groups to gather as much litter as they can, mainly by walking on foot along the stream/river/lake. Some cleanups may offer canoes or boat rides to those interested! Safety is important and no one will be asked to do anything they are uncomfortable with around the water. There may be beverages, snacks, lunch, or even t-shirts or other prizes provided. To find out more about a specific event, please see the websites listed, and/or contact the event sponsor.